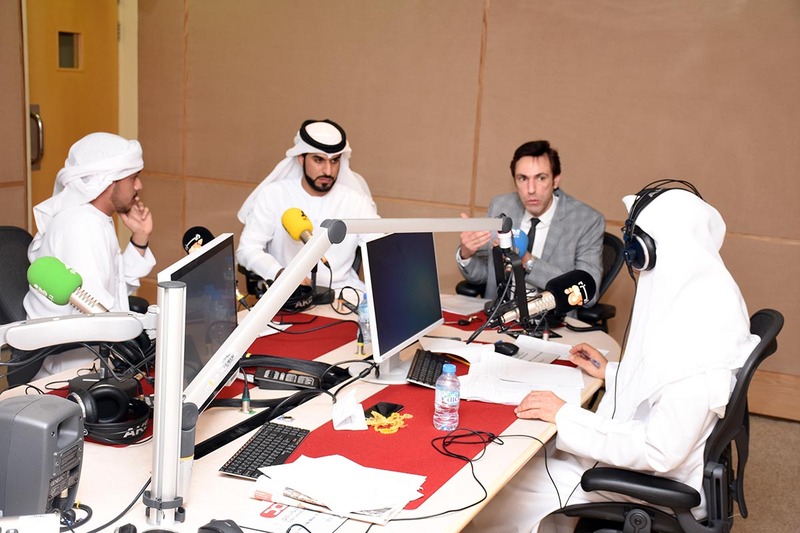 In coordination with the Unit of Student Affairs of Al Falah University, Radio Noor Dubai hosted a student delegation from the College of Mass Communication at their live program “To Whom It May Concern”, which broadcasts weekly on Radio Noor Dubai. This program is presented by Colonel Dr. Jasim Khalil Mirza, Director of Security Awareness, Dubai Police Force. This program was titled "Towards an ethical intelligence in the work environment" where the concept of moral intelligence in general was discussed and linked to the work environment. They also clarified the dimensions that include integrity, responsibility, tolerance and concern for others. From Al Falah University our students Ahmed Al Hammadi, and Mansour Al Balushi participated in this discussion. 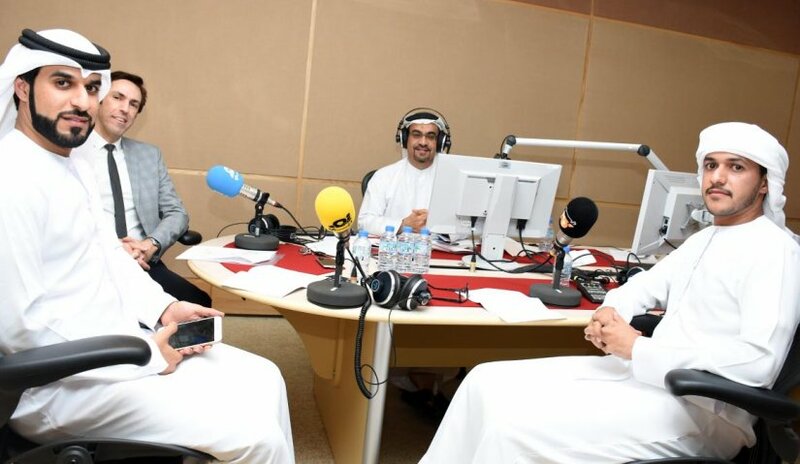 They discussed the positive attributes of the employees at work; such as acting in a manner consistent with the principles and values as opposed to negative qualities of manners opposing the principles, values and beliefs. Dr. Samer Abdulhadi, Faculty member of Psychology at Al Falah University explained that the ideal environment to work must be considered as a model that possesses sufficient knowledge in order to promote ethics among workers.